Lando has a cape room. “[The Falcon] has never looked better than when Lando had it,” says Donald Glover in a new video to promote Solo: A Star Wars Story. And we have to agree. 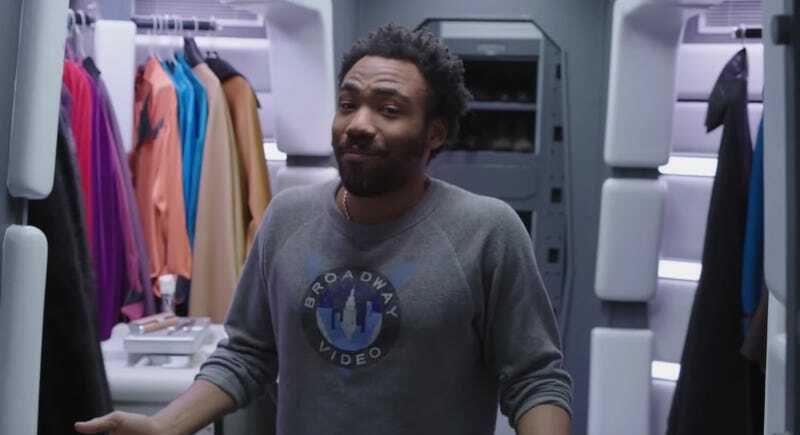 Lucasfilm and Disney just posted a video of Glover, who plays Lando Calrissian in Solo, giving a tour of his Millennium Falcon, MTV Cribs-style. There’s a master bedroom, living room, guest bed, cockpit, bar area, and cape room. Yes, we said cape room. I mean, what more could you want from a Star Wars video? 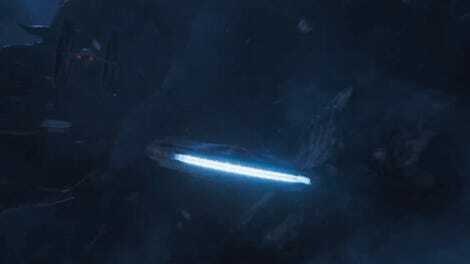 We know from some previous stories that despite Lando tricking out the Falcon with his upscale, personal tastes, he’s not the first owner of the ship. Nor will he keep it through Solo: A Star Wars Story. 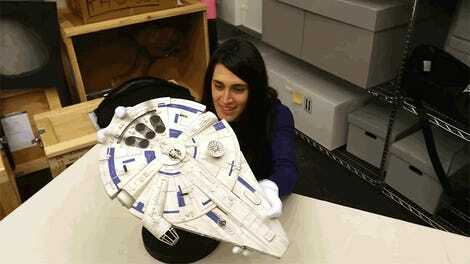 Eventually, it’ll fall to Han Solo. And lord knows what Han did to that cape room.